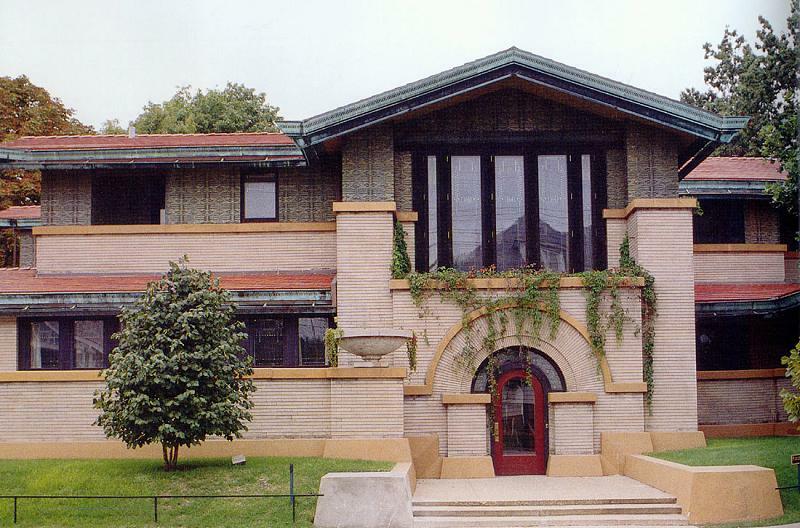 "Springfield's Dana-Thomas House is the best preserved and most complete of Frank Lloyd Wright's early Prairie houses. The structure has changed little since its construction in 1902-04 for Springfield socialite and women's activist Susan Lawrence Dana. More than one hundred pieces of original Wright-designed white oak furniture is still in place along with two hundred fifty art glass doors, windows, and light panels. Two hundred original light fixtures and skylights illuminate the interior. Original sculptures in terra cotta by Richard W. Bock ornament the vestibule and reception hall, and the only surviving, original George Niedecken mural in any Wright house graces the four dining room walls. The Dana-Thomas House is typical of the Prairie style, which is characterized on the exterior by low horizontal roofs, wide overhanging eaves, and rows of ribbon art glass windows. 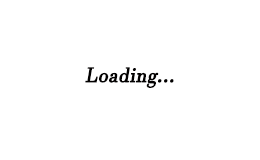 A raised main living level, open floor plan, and centralized fireplace and hearth are common features of the interior."